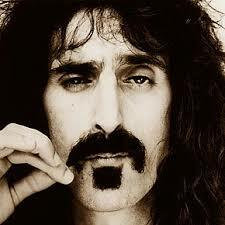 Just because Frank Zappa was of The Sixties, he was not a hippie. In fact, he didn’t really like hippies. He did not relate to the drug infested hippie culture and thought they were a bunch of yahoos (listen to his song “Oh No” on the “Weasles Ripped My Flesh” album). In fact, if one were to go on YouTube and listen to some of his interviews (and there are a lot of them), you might almost consider some of his values “conservative.” He was a strong believer in free speech and the constitution. That was why he was so strongly involved in fighting the attempts of do-gooders in Washington trying to censor music back in the 1980’s. Frank was not just an artist, he was a business man. He managed his own affairs. He financed everything himself. 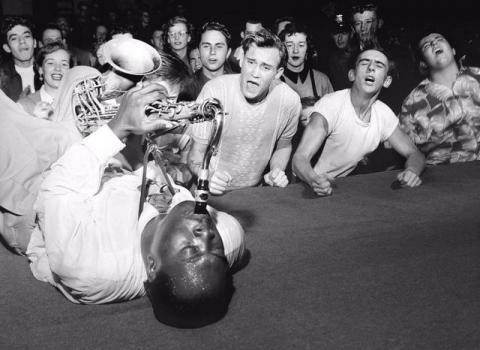 So Frank not only knew music, he understood basic economics. And the video below gives a good perspective on what Frank thought about running a business. If you’re curious about Frank’s music, you will very likely catch a tune or two of his on The Fun Time Music Festival here on KFAI.org.